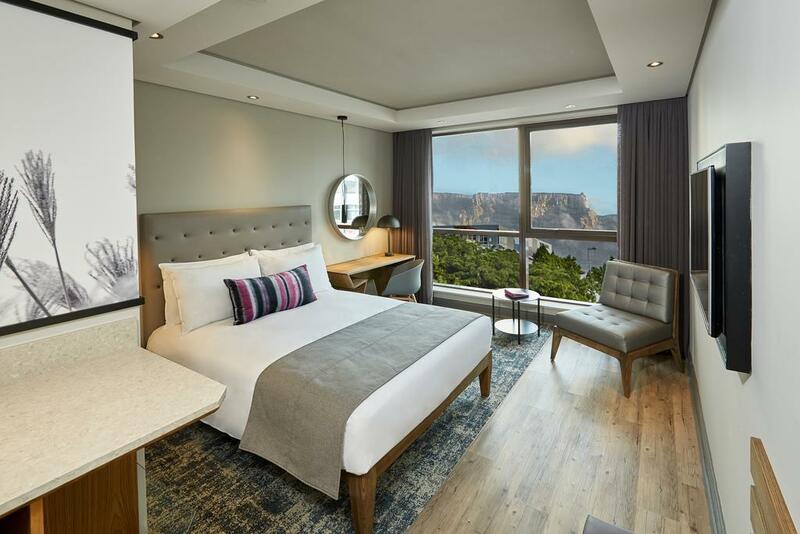 Upon your arrival in Cape Town, you will be met by our representative that will transfer you to your hotel for check-in. Enjoy the rest of the day at leisure. Check into your hotel and spend rest of the day at leisure. Following breakfast, the group will head to Robben Island. It is the symbol of the triumph of the human spirit over adversity, suffering, and injustice, with a rich 500-year-old multi-layered history. The tour takes 3½ hours including the ferry trip to and from the island. You will meet your tour guide when you have boarded the buses. The tour guides inside the prison are former political prisoners. The tour route includes the graveyard of people who died from leprosy, the Lime Quarry, Robert Sobukwe’s house, the Bluestone quarry, the army, and navy bunkers and the Maximum Security Prison where thousands of South Africa’s freedom fighters were incarcerated for years. The tour culminates with a viewing of Nelson Mandela’s cell. Lunch at leisure. Return to Cape Town for a city orientation tour. Cape Town was originally established as a refreshment station in 1652 for the trade between Europe and the Far East. This morning, the group will be taken on an orientation tour of the city center, which will include a visit to Green Market Square, known for its craft market; take a walk through the Company Gardens; drive by the Houses of Parliament, and the old Malay Quarter, known as the Bo-Kaap Visit Jewel Africa or similar, where the 4 important C’s of the diamond industry will be explained—color, carat, clarity, and cut. Just prior to 1868 the first diamond fields near Kimberly were discovered. Another important milestone in the history of diamond mining in South Africa was the discovery of the Cullinan Diamond, found near Pretoria. In the afternoon, the group will ascend Table Mountain by cable car. This excursion usually takes about 2 hours and is dependent on weather conditions. If the excursion is not possible, it will be moved to another day. Afterwards, the group will head to the Bo-Kaap for an interactive cooking experience (samosa making demonstration) with one of the local inhabitants of the Bo-Kaap (also known as the Malay Quarter). Enjoy dinner at a traditional Malay restaurant before returning to the hotel. Following breakfast, ride along the Atlantic Coastline passing the areas called Sea Point, Clifton, and Camps Bay before arriving in Hout Bay, a small fishing village dominated by the scenic Chapman’s Peak Pass. 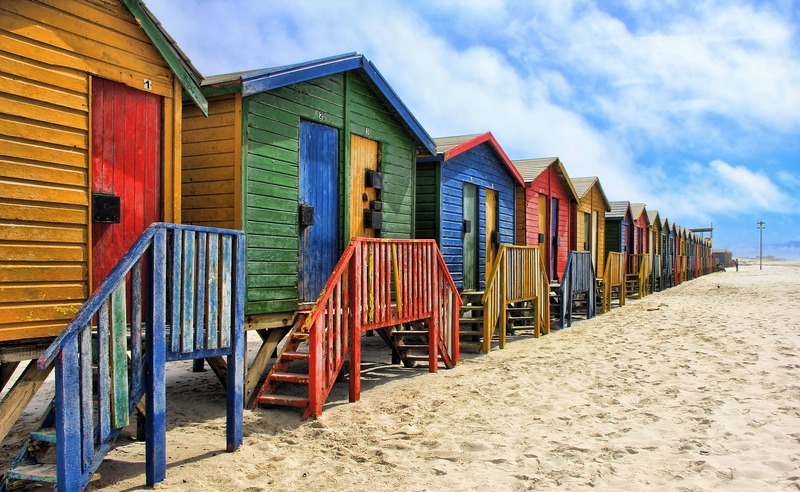 Hout Bay is one of the most beautiful and popular places on the Cape Peninsula and is a highlight of any holiday in South Africa. 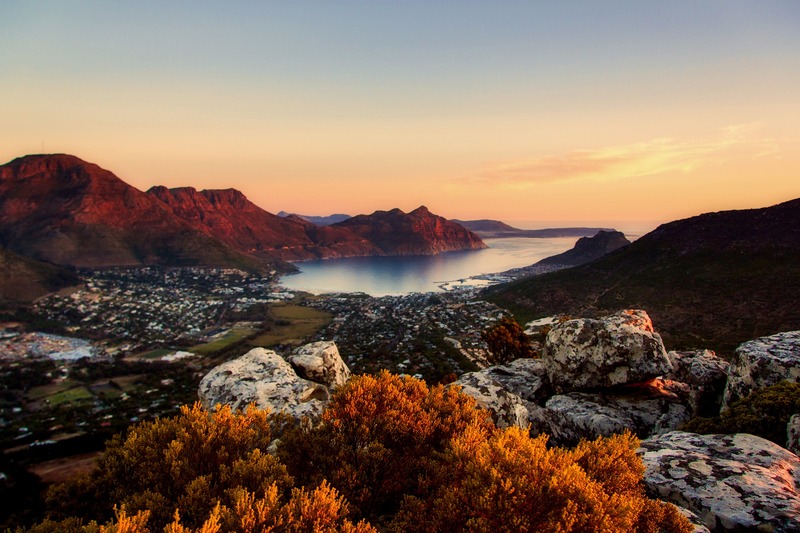 The fishing village of Hout Bay was probably established in about 1867 when a German immigrant, Jacob Trautmann, began to farm and fish in the area. Starting with a boat cruise from Hout Bay to Seal Island, you will see thousands of Cape Fur Seals basking on the rocks, or frolicking in the cold Atlantic Ocean. Upon returning to the harbor, browse the local craft market. The group will stop at the Original T-BAG Designs, originated with the desire to improve the daily quality of impoverished South Africans. Original Tea Bag Designs produces a range of high quality, innovative, handmade products. Continue via the False Bay coastline to Simon’s Town, which is home to the South African Navy. It is located on the shores of False Bay on the eastern side of the Cape Peninsula. For more than two centuries, it has been an important naval base and harbor (first for the Royal Navy and now the South African Navy). Stop and visit Boulders Beach, home to its own penguin colony. Enjoy a fish lunch at a local restaurant (for your own account, not included). Continue to the Cape of Good Hope Nature Reserve – declared a World Heritage Site, comprises indigenous flora, many species of antelope and abundant birdlife. At the tips of the Cape Peninsula lies Cape Point. Visit Kirstenbosch, a famous botanical garden nestled at the eastern foot of Table Mountain in Cape Town. The garden is one of nine National Botanical Gardens covering five of South Africa's six different biomes. Kirstenbosch was founded in 1913 by botanist, Henry Pearson to preserve the country's unique flora; it was the first botanical garden in the world with this ethos. Kirstenbosch places a strong emphasis on the cultivation of indigenous plants. Return to Cape Town to enjoy dinner at the Gold African Restaurant (or similar). Enjoy an invigorating drumming session prior to dinner. Following breakfast, the group is headed to Stellenbosch in the heart of the Cape Winelands. 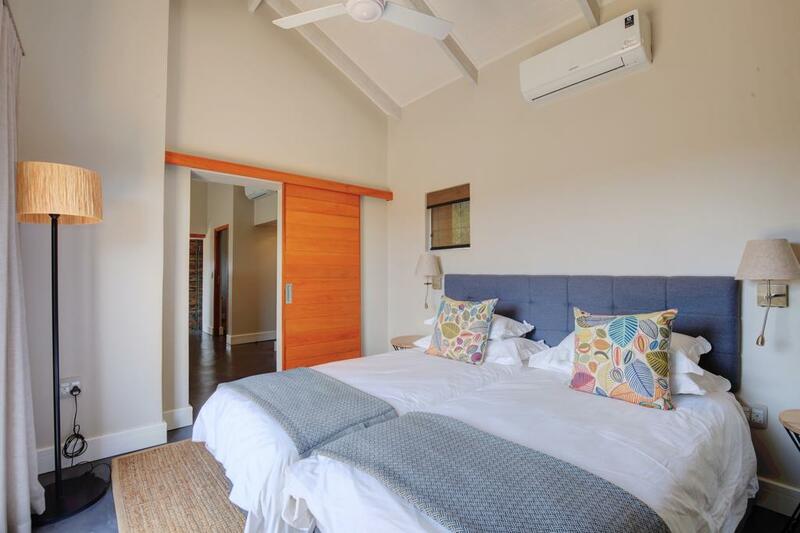 Visit one of the wine estates, enjoy a ride in a 4 x 4 open vehicle through the vineyards to the top of the hill with a magnificent view over the Cape Winelands. A wine tasting will follow. Continue over the scenic Helshoogte Pass to Franschhoek, situated in the “Valley of the Vignerons” and settled by the French Huguenots in the 16th Century. Enjoy lunch (at one’s expense, not included) at one of the many gourmet restaurants which line the main street of the town as well as the shopping opportunities provided by many of the interesting shops. Visit the Huguenot Museum and return to the hotel in the late afternoon. 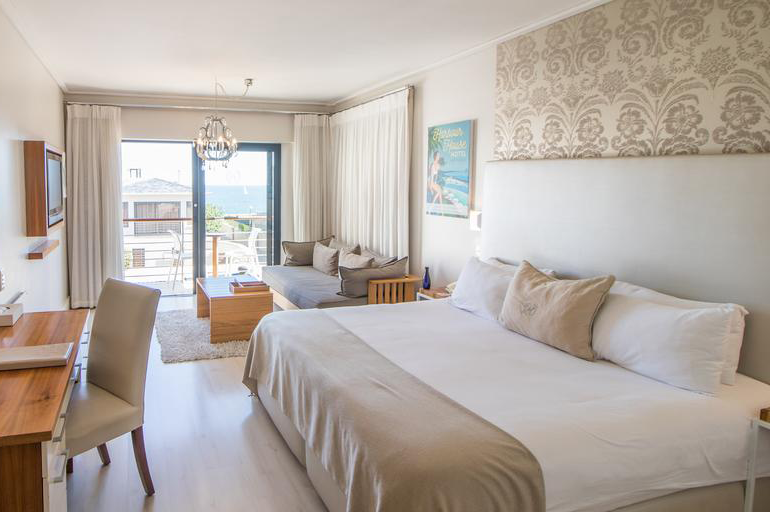 Depart for the seaside town of Hermanus (one hour and thirty minutes from Cape Town) on the southern coast of the Western Cape along the Cape Whale Coast Route. Known as the Riviera of the South, the drive from Cape Town take one through some of the most beautiful landscapes in the country. Enjoy seafood dinner at a restaurant on the water’s edge. Breakfast at the hotel. The group will enjoy a whale cruise in the morning. The Southern Right Whales are protected and come to give birth along with our coastline (July to November). After an hour and thirty minutes, return to the harbor. Lunch at leisure. The afternoon is available to walk around the beautiful seaside village for shopping or enjoy a wine tasting at one of the nearby wine estates (not included). The group will enjoy dinner at a local restaurant. After breakfast, continue to Garden Route Game Lodge (or similar) which offers big 5 safaris and is situated 3 hours from Hermanus. The group will arrive at the lodge in time for lunchtime. Enjoy some leisure time before heading to a late afternoon game drive. Return to the lodge for dinner. Overnight in Garden Route Game Reserve. The group will head to an early morning game drive and return to the lodge for breakfast. Enjoy the majority of the day at leisure. Lunch will be served at the lodge. 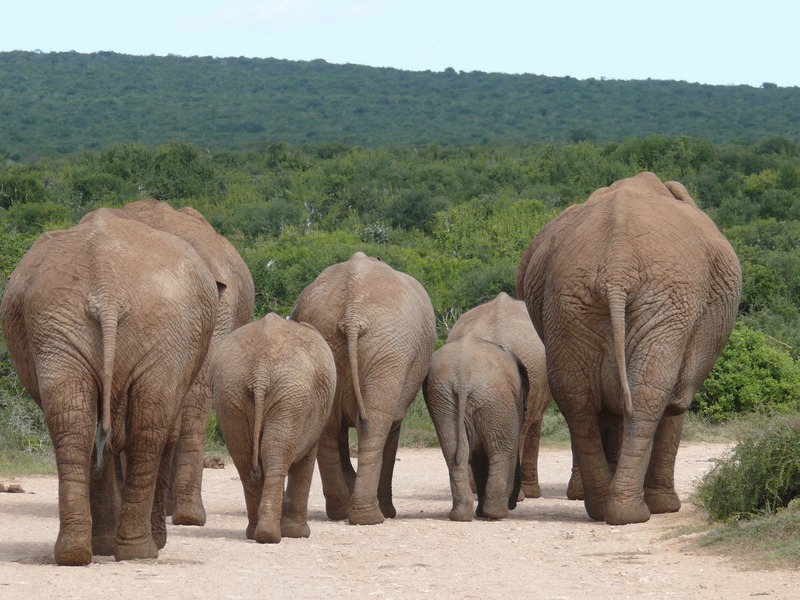 In the late afternoon, the group will head to game drive and return to the lodge for dinner. The group will head to an early morning game drive and return to the lodge for breakfast. After checking out of the hotel, head back to Cape Town (4 ½ hours by road). Stop en-route for lunch in Swellendam, the 3rd oldest town in South Africa (lunch for own account). Note: Stops mentioned (and time spent in Swellendam) is subject to return flight details, transfer to the airport. Departure flight from Cape Town must be booked after 7:00 PM. For alternative departures, please inquire for more information. Additional transfer fees apply. • 15% VAT and 1% tourism levy on accommodation.